Combine with Laos & Vietnam…. 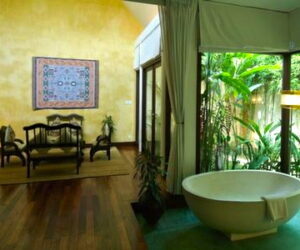 Here at Fleewinter we specialise in designed tailor-made Cambodia honeymoons. 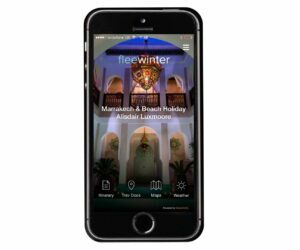 We believe that every honeymoon should be as unique as the couple and will help you create the trip of a lifetime. During the hectic weeks running up to the wedding, we will ensure that your honeymoon planning is as stress-free as possible – from the first call you make to us, to being met by your private guide when you step off the plane in Cambodia, we will take care of every single detail. Rather than spending your first weeks as a newly-wedded couple being herded around in a mini-bus with another group of travellers, you will enjoy private transfers in comfortable air-conditioned cars and stay at our favourite hand-picked boutique hotels, that we have personally visited and adore. We can also create a personalised honeymoon fund page for you to share with your guests, if you would like to politely ask for contributions. 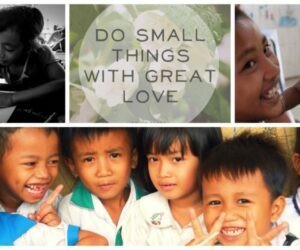 You can write your own message and even add pictures – take a peek at our example page here. 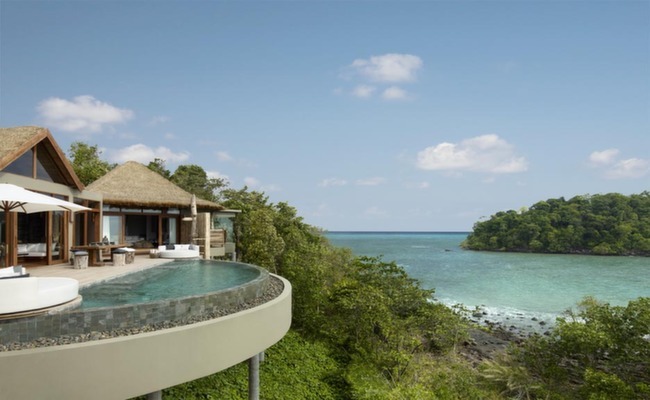 To get started on your Cambodia honeymoon planning take a look at our model itineraries below, which may give you a few ideas and then give us a call so we can personalise your trip.Oh, and also take a peek at our blog post on the Top 10 Honeymoon Destinations in Asia. 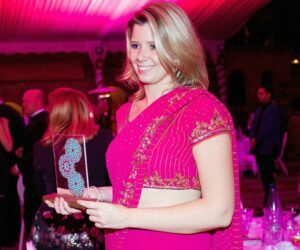 From the start to finish you will be looked after by Delia, who is our resident expert and will help create a trip of a lifetime for you. 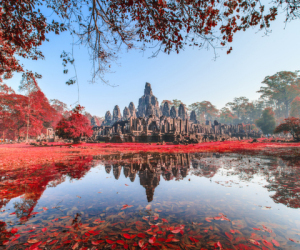 This honeymoon takes in Cambodia’s cultural highlights including the majestic temples of Angkor, its vibrant capital and the quaint town of Battambang before hitting the coast for three full days of beaches, island hopping and relaxation. The ultimate honeymoon tour of Cambodia; from the majestic temples of Angkor, to quaint rural villages and the coast - there is not much you won't see. Round it off by staying in a unique floating tent on the River Mekong. 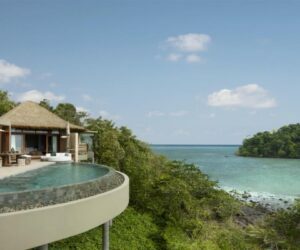 This is a wonderfully luxurious honeymoon - see the finest cultural highlights of Cambodia before heading to a private island for four nights with one of the best beaches in south-east Asia. Fine dining is included every step of the way. From the majestic temples of Siem Reap to the bustle of the capital and down to the sleepy south, we think this itinerary is perfect for a relaxing honeymoon and it really captures the essence of Cambodia. This lively, bustling town has the ancient kingdom of Angkor on its doorstep, making it the perfect place to base your temple adventures. A point of pilgrimage, pride and inspiration for Cambodians, the Hindu temples of Angkor should not be missed. Although often by-passed by many tourists, Phnom Penh offers a fascinating insight into the past, present and future of Cambodia. Tuk-tuk across the busy streets, get to grips with the country's harrowing history of genocide at the Killing Fields or watch the sunset from a riverside bar; there's something for everyone. What's more, we've discovered a handful of fabulous little boutique hotels. Escape the crowds and enjoy the rural beauty of the south-west. Kampot is famed for its rich, spicy pepper, restful river and jungle terrain while Kep offers the best sunset spots over the ocean in all of Cambodia. Not to mention the delicious crab on offer. 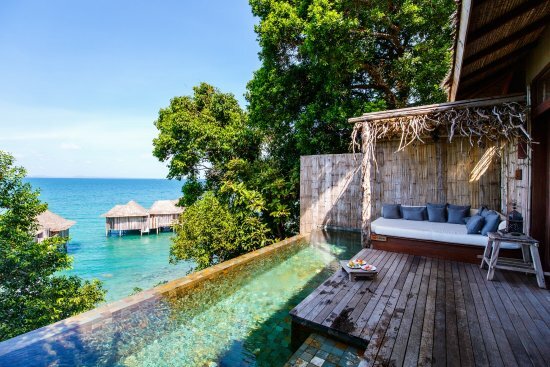 This is the place to relax in Cambodia and we've found the best places for you to do just that. Arguably the most charming of Cambodia's larger urban centres, Battambang has a small-town friendly vibe with the bustle of a city. It is home to some of the best preserved French architecture in Cambodia, glorious rice paddies and provincial villages that offer a real insight into Cambodian life. 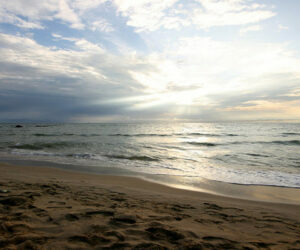 Cambodia’s prime beach destination - Sihanoukville is surrounded by sandy beaches and tropical islands. We know how to steer you away from the crowds here and have discovered a handful of northern beaches with the perfect chill out vibe. One of the nicest spots to enjoy the natural beauty of the mighty Mekong River is at Kratie, which offers stunning sunsets and is home to the rare fresh-water Irrawaddy dolphins that can be seen all year round. The nearby island of Koh Trong is an ideal place to relax for a day and north of Kratie you can find peaceful fishing communities and rural scenery that is ideal for cycling or trekking. This diverse region of natural beauty in the north-east is harder to get to but all the more beautiful for it. Here you will find virtually untouched forested mountains, ethnic minority groups with their own languages and traditions, volcanic lakes and thundering waterfalls. The main activity on offer here is trekking and there is plenty of wildlife to be seen in their natural habitats, including gibbons and elephants. Still relatively undiscovered by the rest of the world, Cambodia is a magical land of ancient temples, dense jungles, charming rural villages and secluded beaches. But despite its many impressive wonders Cambodia’s real treasure is its people who, despite a tragic recent history, have prevailed with wide smiles and unbroken spirits. The magic of this country is really quite infectious. We have unearthed a beautiful selection of boutique Cambodian hotels that are full of character and charm for our tailor-made Cambodia holidays. It's simple - you tell us everything you love about a holiday and we will piece together the perfect trip. Or just take a look at our recommended Cambodia itineraries and we'll start from there. 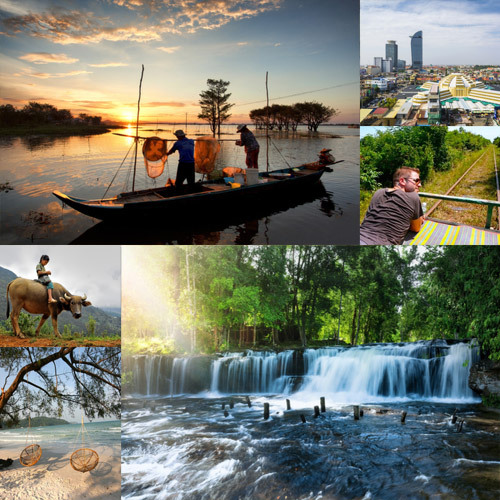 We specialise in tailor made Cambodia holidays – our expert consultant lived in South-east Asia for six months and will give you all the help you need in creating the perfect trip. 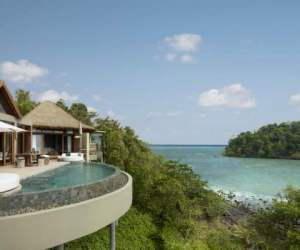 Pay for 3 nights but stay for 4 nights at Song Saa private island off the south coast of Cambodia - or pay for 4 nights and stay for 6 nights (2 nights free) - or even better, pay for 5 nights and stay for 8 nights. It doesn't get much better than this (trust us!) This incredible offer is valid until October 2019 (subject to availability - when there is limited availability the hotel has the right to freeze this offer). If you want to get off the beaten track in Cambodia and see the country a little differently to everyone else, then this is the perfect tour for you. 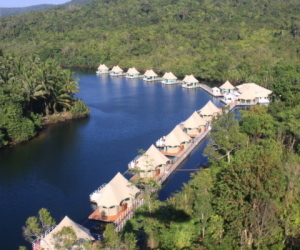 If you don’t mind walking through the jungle with rescued elephants, sleeping in a luxury tent besides a remote temple or kayaking through green, luscious mangroves, that is. And if you’re lucky you may just be rewarded with an Irrawaddy dolphin spotting in the Mekong River. If you take this tour of Cambodia you’ll see the country in a very special and unique way. If you like a high-altitude tipple then visiting Saigon is a must. 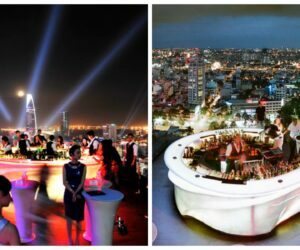 Home to some of the world’s best rooftop bars, we have compiled a list of our top five bars with a view in Vietnam’s southern city of Saigon. (Warning: best read with a gin and tonic in hand). After cycling the streets of Siem Reap through monsoon downpours and sticky afternoons, our Cambodian expert Delia has put together a blog post on her favourite boutique hotels in Siem Reap – take a look at her final selection here.